It took a few more days for my holter monitor results to come back, likely because they have to check hours of data and compare it to my symptom diary. I should have taken a photo of my diary, but I forgot. Here’s a good example of what it looks like. I tried not to be ridiculous with it, as I am often very symptomatic throughout the day, even on the days I consider “good”. I probably could have recorded every time I stood up, or laid down, or walked to the bathroom, etc. etc. but I chose to limit it to a range of activities, including the ones above. I wanted a decent representation of what goes on throughout the day, without being insane about it either. The hardest part was determining if and when each moment was worth pressing record and logging how I felt. Like I said in my previous post, it felt like a relatively uneventful day as far as severe or unusual symptoms go and I didn’t expect outstanding results. I was standing in line at the pharmacy to pick up my monthly medications when the cardiologist himself called (again!). After the last bit of news, my heart immediately felt like it skipped a beat (and in all likelihood, it probably did). As he starts talking, I am rummaging through my crowded purse for any piece of paper and a pen, which luckily I had (even though it was just an old receipt from the store). He said he reviewed my monitor results himself and that he found a few concerning things on it. Mainly, I had some really high readings, some over 200 beats per minute. 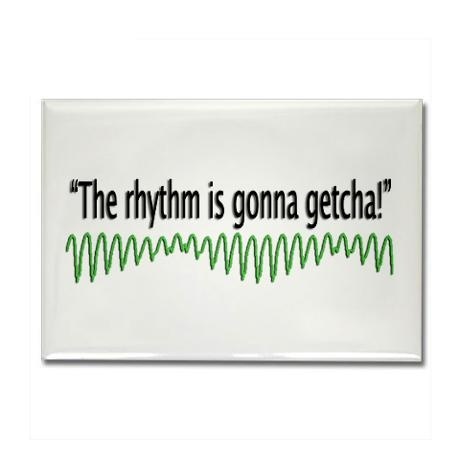 However, he was more worried about the abnormal rhythms that showed up. 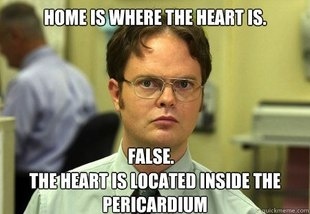 Usually they worry about 3 of these abnormal heart beats in a row. I had 7 abnormal beats consecutively. Not only that, but they are coming from the bottom of my heart, which are considered to be the most dangerous. 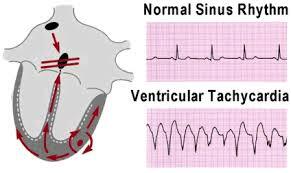 Ventricular tachycardia is a pulse rate of more than 100 beats per minute, with at least three irregular heartbeats in a row. 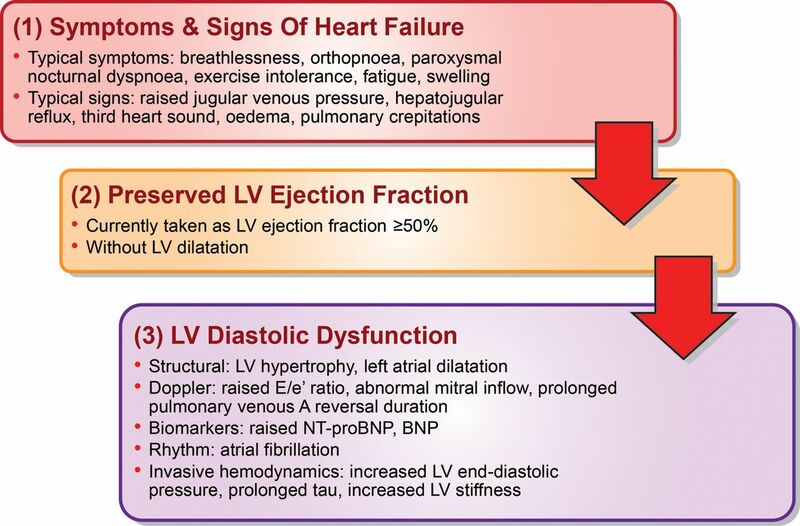 Ventricular tachycardia can occur without heart disease. 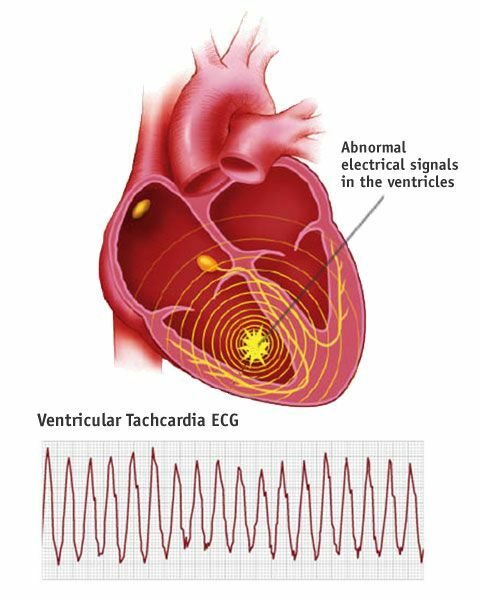 “Torsade de pointes” is a form of ventricular tachycardia. 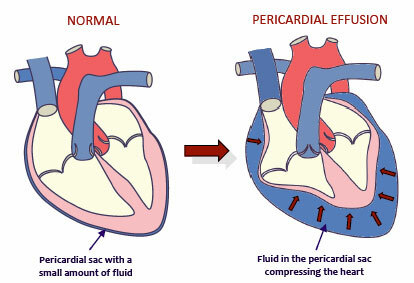 It is often due to congenital heart disease or the use of certain medicines. The cardiologist goes on to say, given that my “heart squeeze” was much lower than expected, he really wants to rule out a blockage in my arteries (although he thinks it’s unlikely because of my age). Plus the echocardiogram also showed I still had some pericardial effusion that he’d like to investigate further. He asks if I have set up the MRI appointment… I sure did. Insurance approved it immediately. 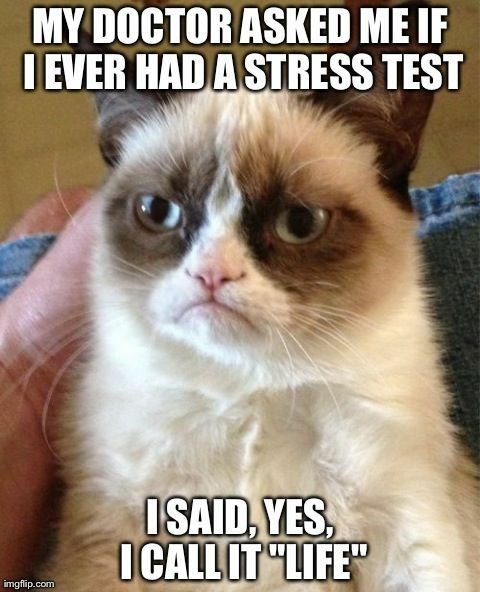 What about the stress test? Yes, sir. Both are scheduled for next week. 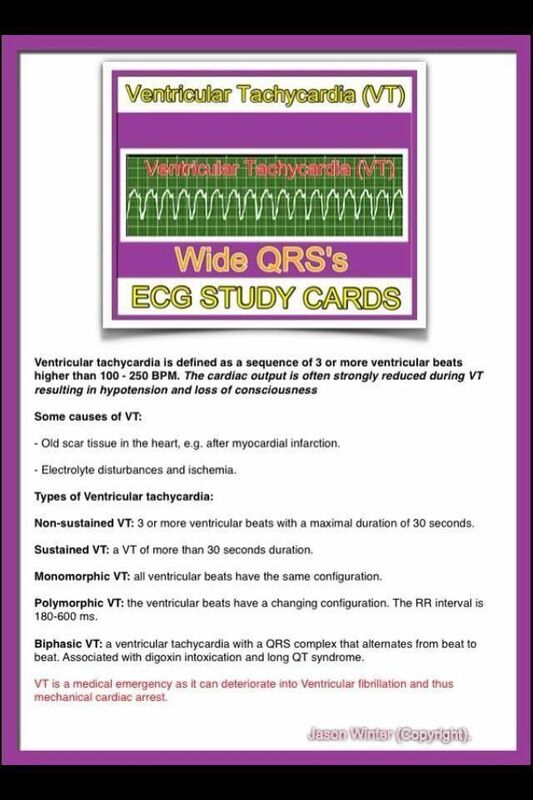 I ask him if the ventricular tachycardia is related to the P.O.T.S. symptoms? Unfortunately, he’s never seen VT and P.O.T.S. co-exist. 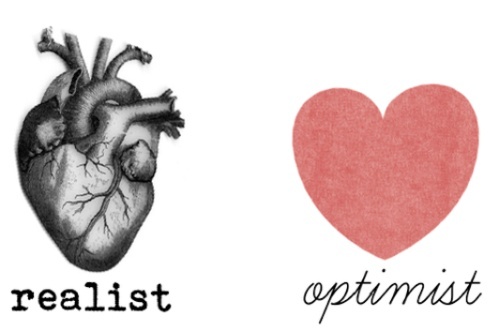 Typically, any tachycardia with P.O.T.S. 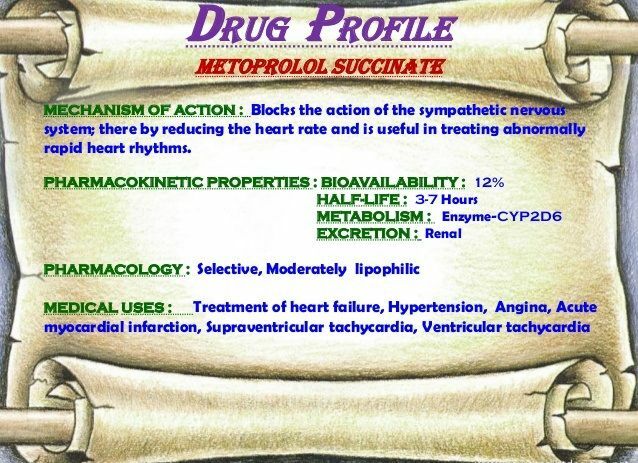 is associated to atrial tachycardia (from the top of the heart). Interesting… I want to ask so many more questions, but I’m still in line at the pharmacy and it’s my turn at the counter. He finished by saying he already called in a prescription for a beta blocker called Metoprolol and I am to start it immediately. Good thing I’m standing at the counter I guess. I pick up my shopping bag of medications, including the new one. Of course, as soon as I’m home, the computer comes on and I begin my studies using the University of Google’s medical degree I’ve been working on for the past 5 1/2 years in my search for a diagnosis. Luckily, the medication information says I can take it day or night, as long as it’s around the same time every day. Biggest side effect: lethargy. So nighttime it is then. It says to take with food. Great, this should make for a good time. I eat a few bites of chicken my husband got himself for dinner and down the hatch it went. So far so good… or so I think. The food makes me uncomfortable immediately. No surprise there. But 30 minutes later or so, as I’m getting ready for bed, the palpitations start and I’m having horrible chest pain. Wait, isn’t this medication supposed to STOP chest pain and palpitations. I’m so dizzy, I can barely walk up the stairs to get my blood pressure monitor. First reading – BP: 118/82 HR: 153. I immediately lay down. Wait five minutes. Second Reading – BP: 138/87 HR: 185. I’m getting worried. I don’t feel well AT ALL. This is definitely NOT a normal reaction. I think I am actually sweating. Am I dying? I can barely sleep that night, my body is running a marathon. I’m petrified. I take readings throughout the night, but only on my heart rate since the oximeter is quieter and won’t wake up my husband, unlike the BP machine. My heart rate never drops below 150, even at resting. At some point in the night, I finally pass out and when I awake the next morning, my vitals are back to normal. I make a note to call the doctor when they open. Luckily, I didn’t have to wait that long. A nurse from the hospital calls to go over prep for my upcoming cardiac testing. First thing she says, stop the beta blocker until AFTER all cardiac tests are done next week. *Thank God*. I write a note in my “undiagnosed warrior journal” to discuss with doctor at the follow-up appointment or if it happens again when I re-start the medication again. I just had the weekend before the second round of cardiac testing began once again. This time, I was a little more focused and anxious than the first tests I expected to be “normal as usual”. Luckily, I had a lot of distractions. The foster dog got really sick so I spent my days cleaning up vomit and diarrhea off my carpet. Our old roommate and one of my husband’s best friends who moved to Florida a few years ago came in for a quick visit and we hadn’t seen him since our wedding last June. Plus, the usual nonstop medical paperwork and records, filing disability papers, emails back and forth to my STD lawyer on my appeal, communications with work about perhaps starting “work from home” (despite still being out on medical leave), and a surprise, short-notice visit from my out-of-state landlord. Although I did not have a lot of time to worry over the weekend, that quickly changed the following Monday morning, as it was time to head up to the hospital for the MRI of my heart. As if that isn’t nerve-wracking enough, the universe evidently thought it was also the perfect time for the onset of yet another new symptom. A symptom that was not only painful, but frightening all the same….